Duke Dumont ft. Jax Jones - "I Got U"
This clip immediately reminded me of the video for Brodinski&apos;s "Gimme Back The Night," only instead of living a day in the life of Brodinski&apos;s mouth, we are transported into an awesome virtual reality headset, where the video&apos;s protagonist is living the life. We&apos;re not sure if that&apos;s why the steel drums were put in there, but they match some of the locales in this clip perfectly. Someone has to let us know where you can cop one of these helmets. 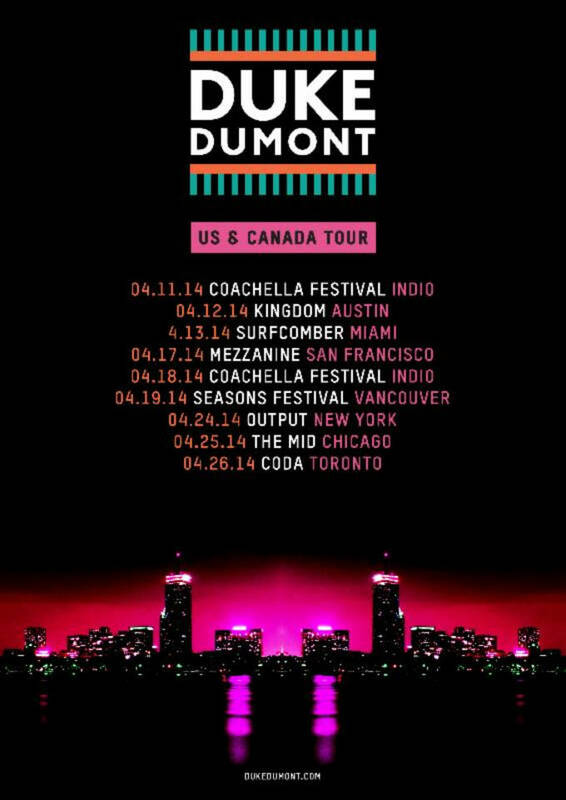 Duke Dumont&apos;s "I Got U" will be out on March 16.